Earlier this summer I took an interior design course at the California College of the Arts. I’ve always had a personal interest in interior design, so it was interesting to go more in depth on everything from the standard sizes of architectural elements and appliances, to lighting considerations, to the optimal amount of space to leave for circulation in a room. 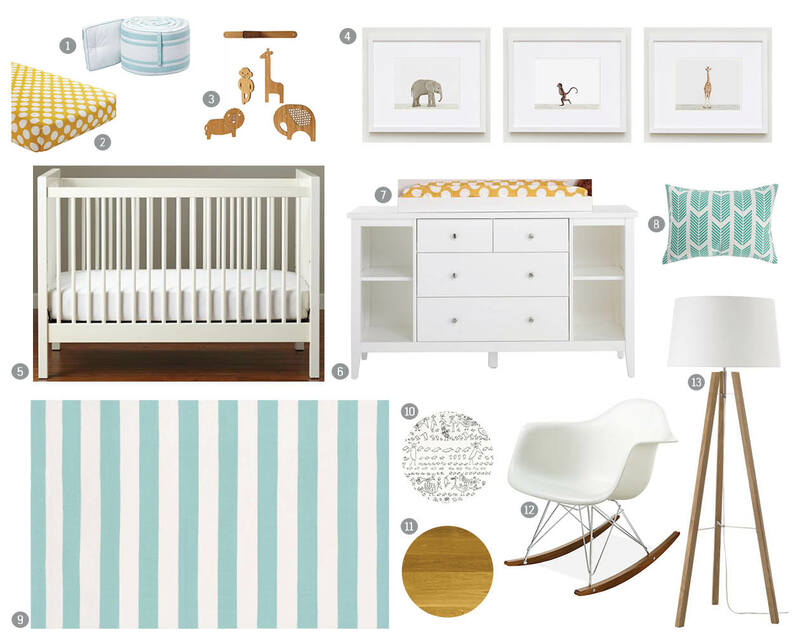 Our final project was to design the interior spaces of a residence, and since I have a couple of close friends who are either pregnant or recently had a child, I decided to do a nursery as one of my room designs.